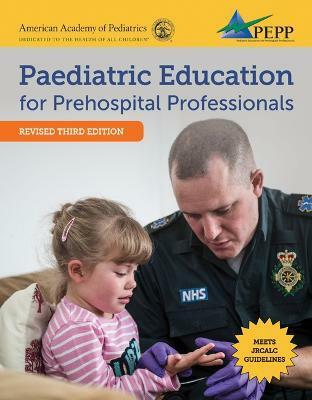 Pediatric Education for Prehospital Professionals (PEPP), United Kingdom Revised Third Edition represents a comprehensive source of prehospital medical information for the emergency care of infants and children. PEPP is designed to give prehospital professionals the education, skills, and confidence they need to effectively treat pediatric patients. Developed by the American Academy of Pediatrics, PEPP specifically teaches prehospital professionals how to better assess and manage ill or injured children. PEPP combines comprehensive medical content with dynamic features and an interactive course to fully prepare prehospital professionals to care for children in the field. *PEPP Precourse Module access codes are not available in the eBook version.